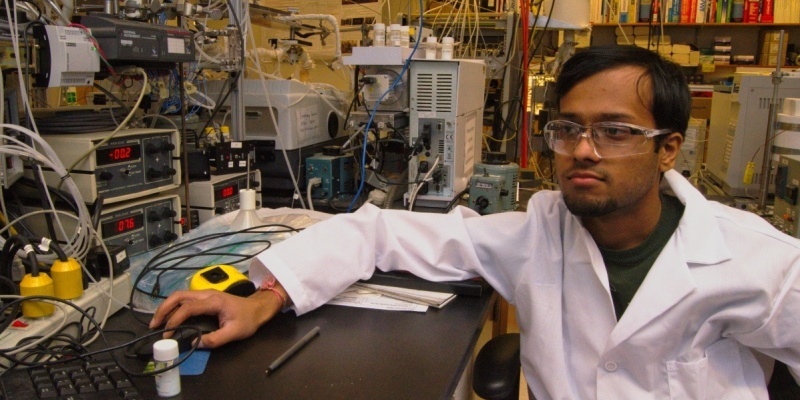 The Purdue Catalysis Center (PCC) is a highly interactive association of the research groups of Professors Rakesh Agrawal, Nicholas Delgass, Rajamani Gounder, Jeffrey Greeley, Christina Li, Peilin Liao, Jeffrey Miller, Fabio Ribeiro, and Arvind Varma. Welcome to the Purdue Catalysis Center! Collecting kinetics in the laboratory. The Bell Tower and Hovde Hall overlooking the Engineering Fountain. 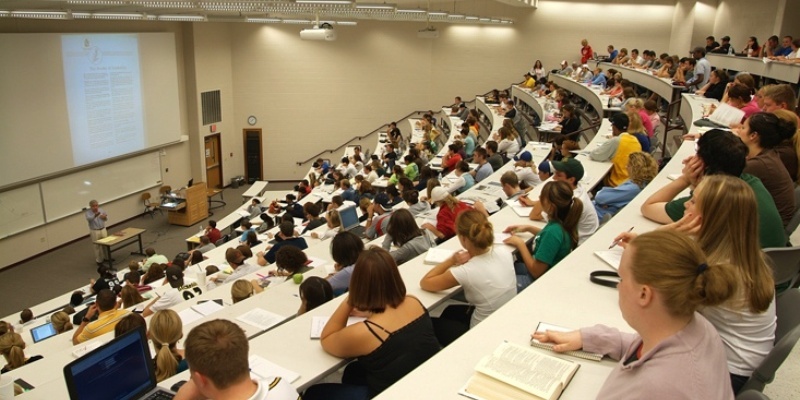 Educating a new generation of Chemical Engineers. 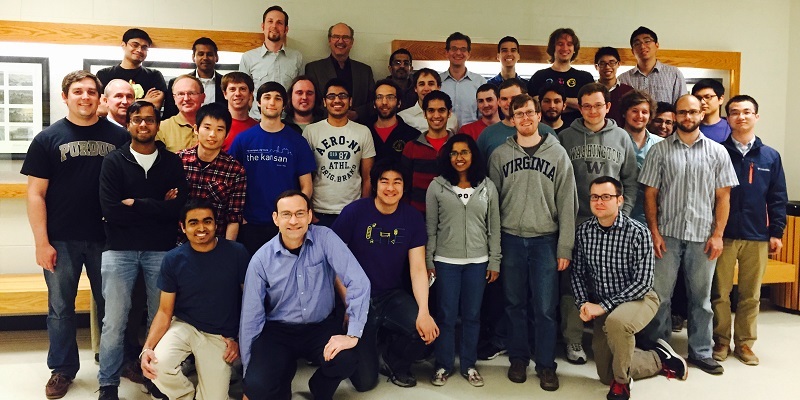 While each individual group expertly represents specific subsets of catalysis, the interaction of these groups results in a research entity capable of tackling fundamental questions of catalytic activity with expertise in areas ranging from materials synthesis to electronic structure calculations, including chemical kinetics and a number of characterization techniques. Chevron is accepting online applications for the position of Research Engineer located in Richmond, CA California through April 19, 2019 at 11:59 (Eastern Standard Time). Serve as a platform for collaborative research efforts fostering the interaction between industry, national labs, and academia. Educate a new generation of catalysis researchers in the theory and best practices of catalytic science. 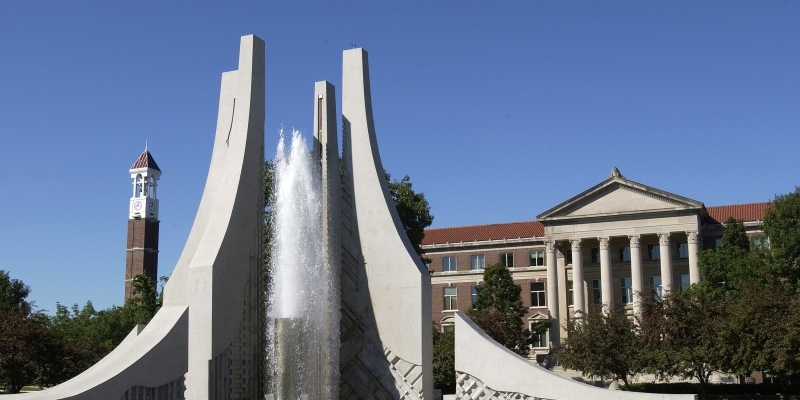 The Purdue Catalysis Center is uniquely positioned to push this research frontier forward and eager to bring its strengths to address new catalytic challenges.